10. Finding Fulfillment this Holiday Season – First of all, fulfillment does not come from being married, having children, or having a career. True fulfillment comes from knowing Jesus Christ and living for Him. But here is the rub: we will never be truly fulfilled here on earth, because this is not our home. We have a God-shaped hole in our heart that only He can fill. 9. Our Home – A Sanctuary -A wise woman is careful to build her home. Making our homes a place of beauty that reflects our personal taste is one of the greatest joys as a homemaker. 8. She Speaks Conference 2016 – The Lord has been faithful to walk me through each step of the way, and I am learning so much in the process. 6. Declutter My Heart – How many times in life do we miss out on God’s best because we clench things so tightly with our fists that we don’t let go and make room for God to bless us? 5. Called to be His Helper – I don’t know about you, but I don’t just want a marriage that can survive, instead I want an abundant marriage that thrives the way God intended. When we follow God’s plan for our lives and for our marriage, we unlock the secrets to true happiness. 4. Learning to Let Go – No one warned me how difficult and painful it would be on me when my boys started to pull away. A boy has to detach himself from his Mother in order for him to grow into the man God calls him to be. This is the way it is and has always been. It is good and natural, but that doesn’t make it any easier. 3. Little baby Liam – We began telling others that Liam was a gift from God, and that God would determine his future. We knew that the Lord had a purpose and a plan for his life, no matter how long he lived. 2. 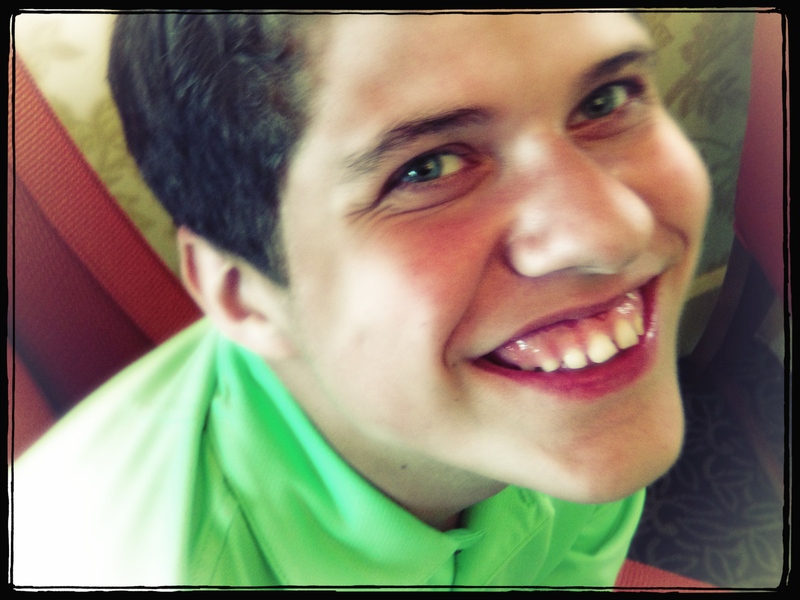 Connor’s Smile – Don’t give up, don’t lose hope! Continue to pray for those situations in your life that look hopeless, because in Jesus there is hope! He is faithful. 1 Corinthians 1:9 says, “God is faithful, by whom you were called into the fellowship of his Son, Jesus Christ our Lord.” Turn your eyes to Jesus and cry out for wisdom. “If any of you lacks wisdom, let him ask God, who gives generously to all without reproach, and it will be given him.” James 1:5. And the number 1 post from 2016 is…..
1. Prayer Update for Connor – The most heartbreaking part of all of this is that he had been living with all of this for 15 years! He did not get diagnosed until the age of 16. After years of going to doctor after doctor, Connor was misdiagnosed with PDD-NOS, an Autism spectrum disorder. We are so thankful for the brilliant doctor who finally correctly diagnosed Connor, and we began treatment shortly after that. Wow, 2016 was quite a year! These were the top 10 blog posts out of the 67 that was published last year. Also, my partnership with Blog About and the Blythe Daniels Agency I was able to host some great giveaways. Listen, Love, Repeat!, Bible Basics: Book Review & Giveaway!, God Loves You!, Journal the Word, and Give Your Child The World. Be sure to subscribe to my email list, to make sure that you don’t miss out on anything! Goodbye to 2016. I look forward to all that God has in store for 2017! 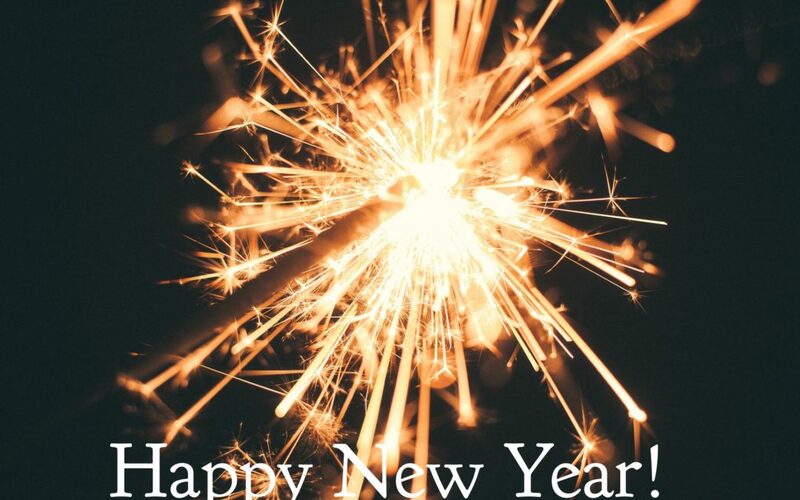 Blessings to you in the new year! Merry Christmas from my family to yours. I wish you a very Merry Christmas, and a Blessed New Year. My prayer for you is that you enjoy the gift of the birth of our Savior, he is truly the best gift we have ever been given! I want to say thank you to all of my blog readers and subscribers. This year of writing and blogging has been an exciting journey and I look forward to all God has in store for us in 2017! In need of a Christmas Miracle! I love the holidays! There is excitement in the air, and for most people, the holidays are filled with peace, love, and joy. For some, however, the holidays can be a time of great poverty, sadness, and loneliness. This year I am burdened with a loved one, a dear one who is lost and scared, and in need of a Christmas miracle. It is easy to get caught up in our own little worlds and miss the fact that there are hurting people all around us. In the Old Testament book of Isaiah, the prophecy of the good news is given. This is the beauty of Christmas, a message prophesied so long ago. The Light that breaks the darkness is the Word made Flesh in John 1. The Christ child—fully man, fully God come to save the world. His name is Jesus, and He is the Wonderful Counselor, Mighty God, Everlasting Father and Prince of Peace. He is our Savior, and the only one who can take away our sins, and reconcile us to the Father. This Christmas season, let us earnestly pray that the gospel shines through us to bring hope to a lost and hurting world. We as believers are anointed to bring the good news to the weary, the poor, and the lost. Jesus Christ came to bind up the brokenhearted, to liberate those who are held captive by Satan and sin. My heart is heavy and burden for those I know who are lost. My prayer is that the Light of Christ will come into their darkness, and they will be saved. Bible Basics: Book Review & Giveaway! When my boys were very young, I would snuggle up with them in a blanket in my comfy chair and would read aloud to them. We created the sweetest memories in those early days of homeschooling when I read out loud all the time. Forever etched on my heart is the excitement and thrill of reading The Chronicles of Narnia out loud for the first time. So many amazing books! When I started homeschooling, my dear sweet husband told me that he would never tell me no to books. That is a very dangerous thing to tell a homeschool mom! I was always on the hunt for quality books that were full of beauty, wisdom, and truth. Trips to homeschool conferences and bookstores would result in the purchase of many bundles of books. We quickly outgrew our little book shelf in our school room. I not only wanted to read good quality books to my kids, I also wanted books that would teach them about their faith and be theologically sound. This is one of the reasons I created the apologetics booklet I talked about in (Un)Apologetic Parenting. Because I am passionate about finding these good books to read to our kids, today I am so excited to share this giveaway with my readers! I wish I had a copy of Bible Basics when my boys were young! Bible Basics: A Baby Believer Counting Primer incorporates beautifully illustrated pages with sound theological principles in a sturdy hardback book for little ones. I was impressed with the beauty and simplicity with which this baby board book handled difficult concepts, such as Jesus’ nature being fully God and fully man and the Trinity—both which were explained poetically and artistically through quotations from Scripture, hymns, and early church writings. I am excited to give away a copy of this special book just in time for Christmas! This would make a perfect gift for your grandchildren or for any parent with a baby and or small children!! Subscribe to Misty Phillip to be eligible for a chance to win! This is the first book in the Baby Believer Primers series, and I look forward to the other books in the series! Author Danielle Hitchen (left), a mother and talk radio producer, and the illustrator, Jessica Blanchard (right), a mother and an award-winning graphic artist, have created this artistically-designed and eye-catching board book that is pivotal for children’s spiritual formation.